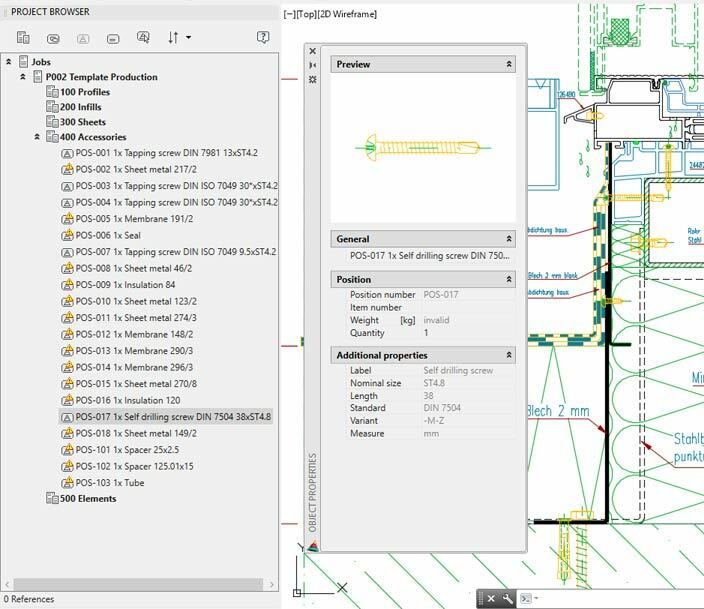 The new ATHENA Project Browser is a powerful tool for listing, sorting, managing and finding 2D and 3D drawing objects in drawings. 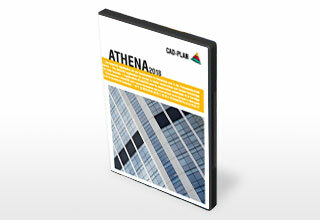 All ATHENA objects, AutoCAD blocks, AutoCAD solids, and non-graphical objects can be used. 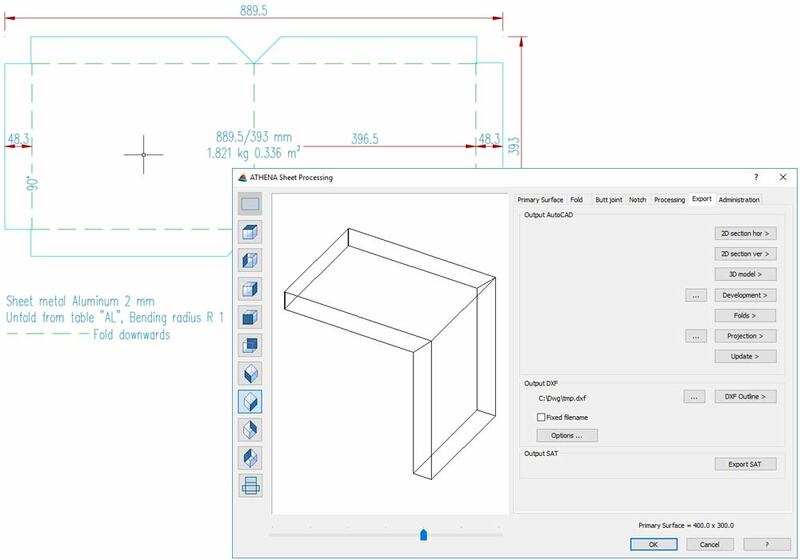 Objects can be taken from the drawing into the Project Browser by clicking or ticking, and can then be sorted into an order / partial order tree structure. The spatial information of 2D objects that were introduced with ATHENA 2D+, such as length and depth, is taken into account. The Project Browser significantly simplifies the list output of the 2D drawing parts. 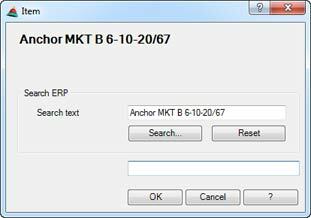 When it comes to objects, it has often been necessary to create parts lists manually, such as in Excel. 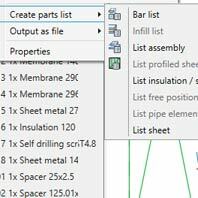 Now, the Project Browser allows for fast and effective generation of parts lists with the collected information, such as bars (profiles), glasses, assemblies, sheets, tubes or free positions. During the list output, the same parts can be recognized and grouped together. To find specific parts quickly and easily, click on the list and they will be illuminated in the drawing. 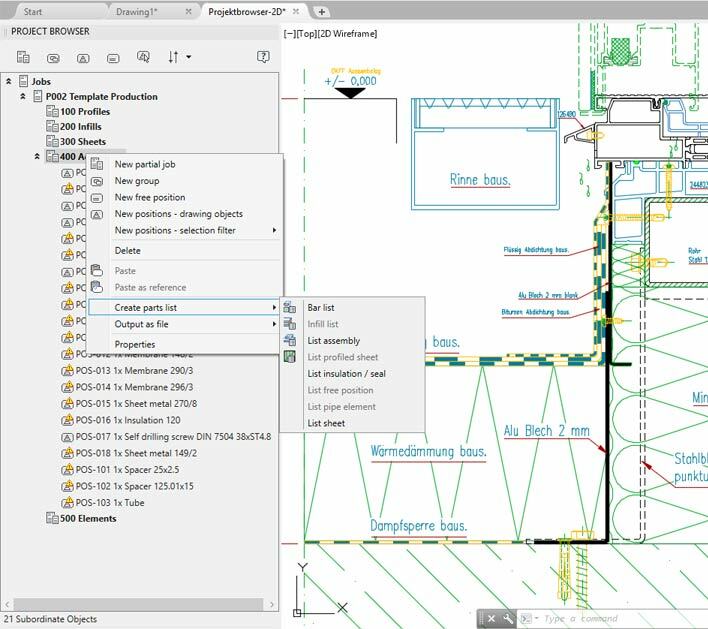 A good example for the usage of the Project Browser is a 2D drawing detail, such as a horizontal wall junction. 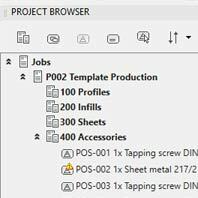 With just a few clicks, the Project Browser can handle and list all the required objects, such as profiles, insulation, foils, screws, dowels and small parts. Folds can now be placed sidewise on other folds, so that shaping corner plates, for example, are possible. Metal sheets can now be output as a SAT model. This format is very important for metal sheet production. 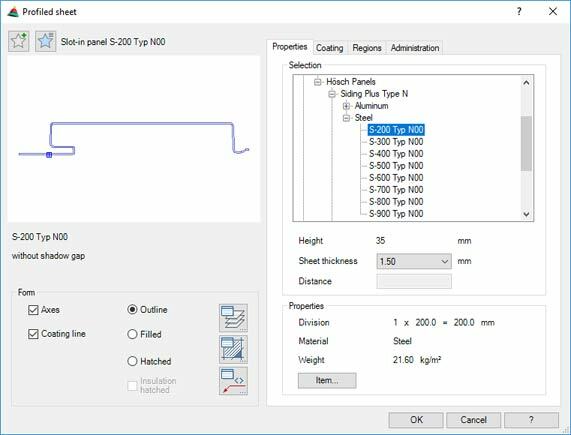 Metal sheets from the metal sheet module are now BIM-capable. They can now be stored individually or as part of a 3D model in IFC format and can be transferred for example to Revit. With the new upgrade, AutoCAD solids can now be imported into a project and exported in IFC format. While designing in ATHENA, ERPlus users can now search for parts in the ERPlus parts database when selecting ATHENA parts (e.g. standard parts), and retrieve the part numbers. 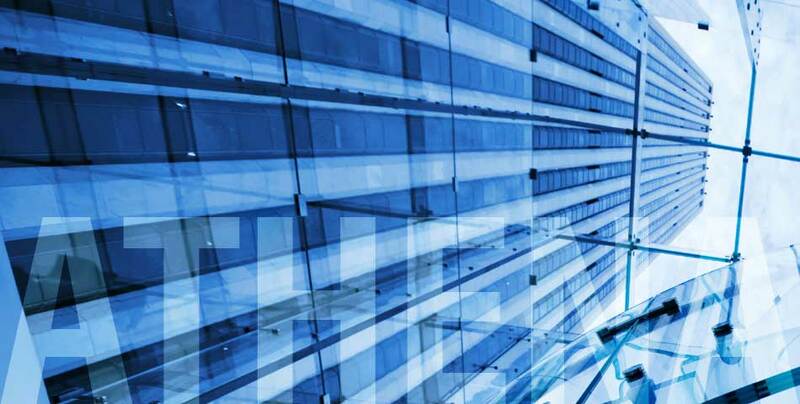 Thus, the database is syncronized and is always up-to-date both in ATHENA and ERPlus. The new command “Welded seam section” creates an intelligent ATHENA object that can then be grip edited or edited by double-clicking. 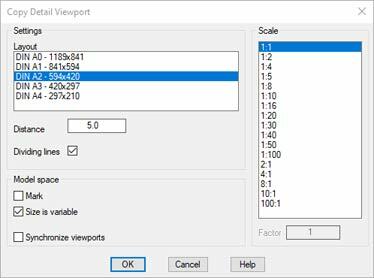 The function “Arranging Viewports” has been enhanced by the possibility to arrange the display windows with different sizes, variable heights and widths. In addition, display windows can now be synchronized, such that moving the box of a display window automatically changes the content in the corresponding paper space. 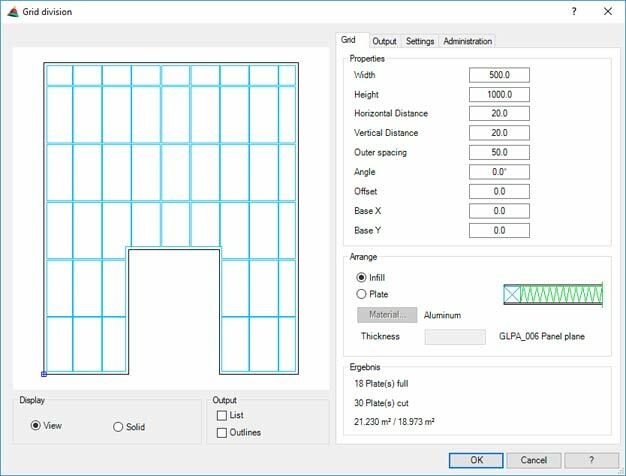 The contours outputs with the “Grid division” module are now replaced by ATHENA filling objects, which can be used to generate glasses and panels with any number of layers. The generated objects are suitable for evaluating single-part drawings and lists, and can also be converted into 3D objects. The “Insulation” command has been enhanced by the construction method “Polyline”, which allows the laying of an insulation along a polyline, similar to the ATHENA function “wall”. During the process, it is also possible to select existing polyline insulations, lines, polylines or arcs, on which the insulation should take place. With this method, the laid insulation can also be divided and connected. A metal sheet created using the “Profiled sheet” command, which consists of several partial sheets, is no longer a combined object. Instead, each partial sheet is a separate object in its delivery size . The entire sheet can be extended and shortened using the grips, and as many partial sheets can be added or removed as fit into the new resulting segment. The new command “3D model projection” allows the creation of a two-dimensional view of the current model view of an ATHENA 3D model using a projection. All or only the selected objects of the 3D model can be projected. As an option for the 2D standard view, the projection can also be generated as an exploded view. In addition, an automatic labelling based on position or identifiers is available for the 2D view. With the new setup, ATHENA can be installed not only under AutoCAD, AutoCAD Architecture and AutoCAD Mechanical, but also under AutoCAD Advance Steel. 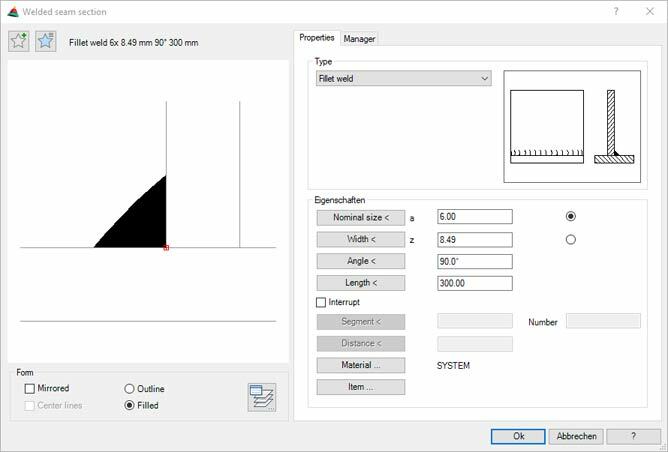 When rotating or moving an object, its dimensions are now also moved, if it has been dimensioned using the “Object dimensioning” command (also AutoCAD objects). The object can thus be rotated or moved together with its dimensions. The execution of the centre lines of ATHENA objects (standard parts, semi-finished products, drill holes etc.) now corresponds to the ATHENA function “Centre lines”. In accordance with the standards, the line segments of the dash-dotted axle lines now always intersect in the middle, and the superimposition of points is suppressed. The new command “Select the same objects”: By clicking on an object, all the same 2D objects in the drawing can be selected. This applies to 2D sections of bar assemblies, 2D fillings, standard parts, semi-finished products and AutoCAD blocks. The new command “Exchange objects”: Multiple exchange of 2D drawing objects. Applies to 2D sections of bar assemblies, 2D fillings, standard parts, semi-finished products and AutoCAD blocks. The new command “Rotate and hidden display”: An object is selected and copied at an angle around a pivot, and then the copy is placed on the hidden line layer. 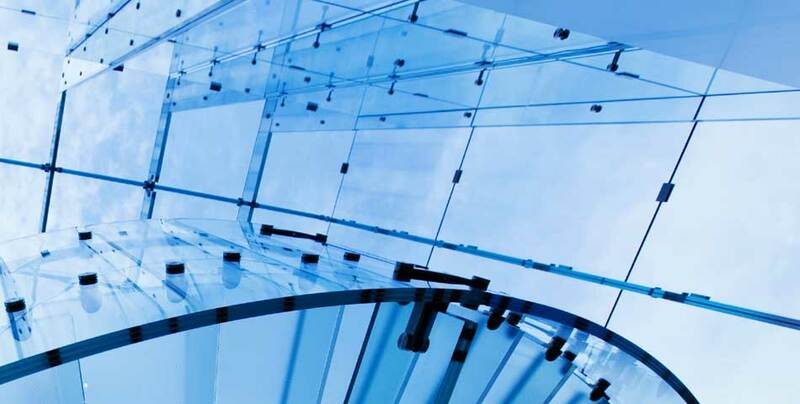 Suitable, for example, for displaying the opening width of windows or doors. The ATHENA 2D+ objects that have been enhanced: Log and seal. The standard parts library has been added: Torx pan head drilling screws in accordance with DIN 7505 M, SPAX trumpet head screws, HUS3-I 6 screw anchor with internal thread M8 / M10, HUS3-I Flex 6 screw anchor with internal thread. The new command “Z-axis auxiliary line” for setting an auxiliary line in the Z-axis direction through a specified point. 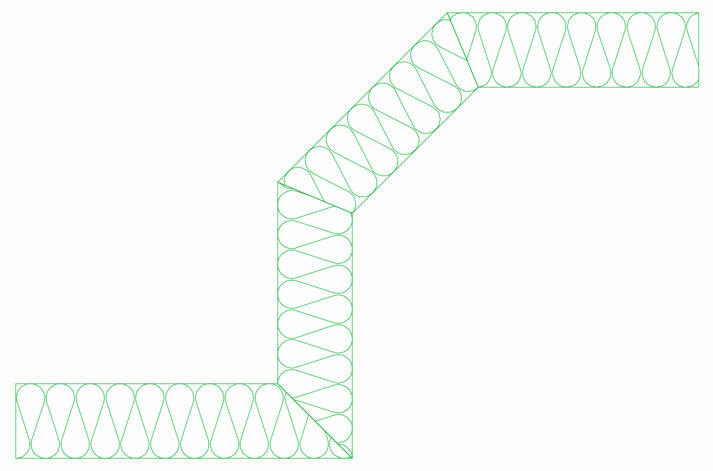 The new command “Intersection point Plane / Straight line” for finding the meeting point of a straight line with a plane. The command “Divide objects” can now also split 3D bars. The new command “Release associative object dimensions” for maintaining dimensions of object changes. The parts list functions “List bar” and “List filling” now offer the option to skip updating the identifiers, which saves a lot of time if no significant changes have been made. The new command “Change bar direction” to reverse the direction of several bars and to correctly align asymmetric bar assemblies. The new command “Release positions / identifiers” for releasing the order data of objects. The new command “Dihedral angle by specifying points” for determining the angle between two surfaces, with angular dimension.